Trams where a common sight on the streets in certain parts of Hull in 1914, they were even used as mobile advertisement boards just like buses are today. 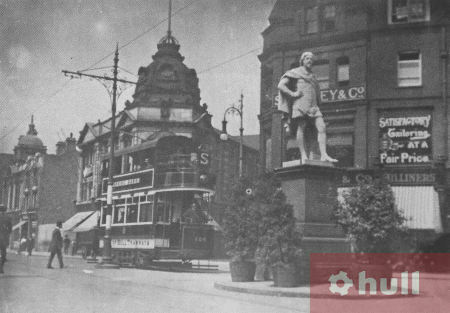 These photos of trams used in Hull around 1914 will allow the group to accurately reproduce our virtual trams. 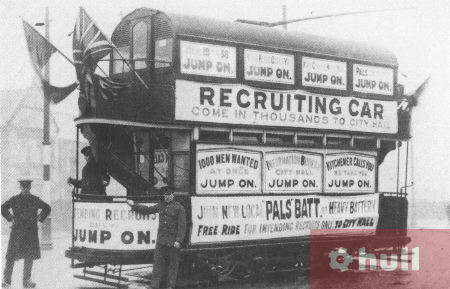 Trams were also used as a recruitment platform by the armed forces. 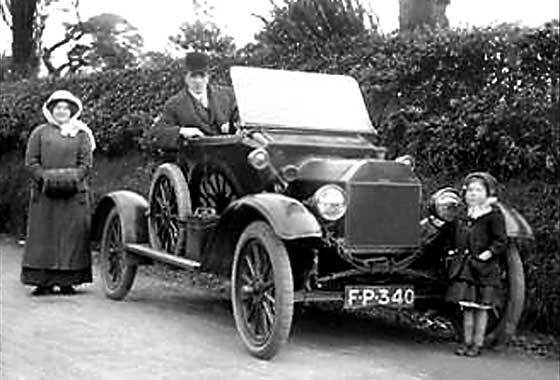 Cars were fairly uncommon in England in 1914, nevertheless there would have been several cars around the Paragon Station area in 1914. 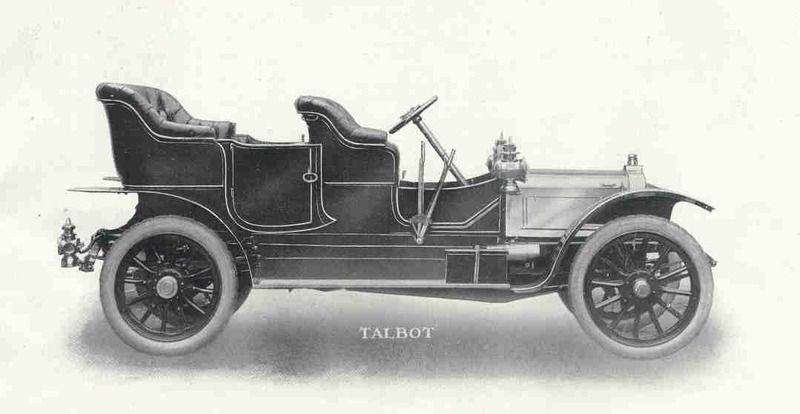 A Ford Model T from 1913. Burnout Paradise has a game GUI menu to show the main world map that shows challenge locations and options to change some settings but also has a good in game GUI built into the in-game HUD. This is a very good feature as the player doesn’t have to pause or exit the game to enter an online game, as a player you carry on driving in the same position in the online mode just as in the offline mode seamlessly. The in game GUI is positioned to the left hand side of the screen to avoid obscuring your view of the road ahead, and it is well laid out with an easily distinguishable colour scheme. By stark contrast Gran Turismo 5 has a very complicated GUI lay out, there are lots of options and game modes for the player to explore. For me the layout is too complex and slow, loading screens seem to pop up every time you want to change something or enter a different game mode.